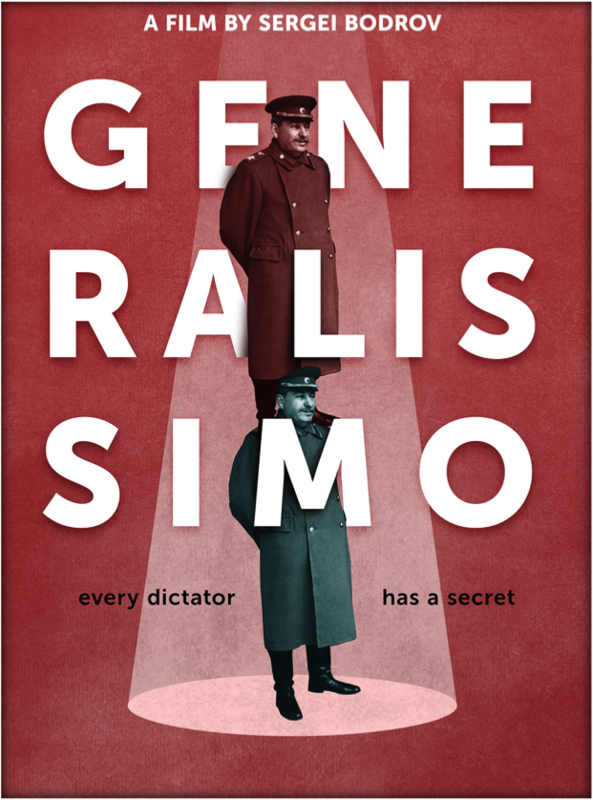 Every dictator has a secret – this dictator has a big one! 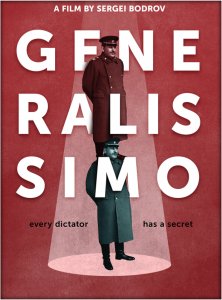 GENERALISSIMO is a satire comedy about the true story of Stalin’s best kept secret: his double, who, once released from Gulak when Stalin got to sick to rule his empire, stepped in for him on public events, and almost took over Russia! Josef Stalin was the leader of the Soviet Union from the mid-1920s until his death in 1953. When the dictator got to sick to rule his empire, the KGB employed a double only identified as Rashid to replace Stalin for some public functions after World War II. Rashid spent two years studying with an actor who played the role of Stalin in Propaganda films. Rashid claimed to have heard of another Stalin double who was hired to live in the dictator’s dacha outside of Moscow in the late 1940s and 1950s when Stalin was dying. This double filled in for Stalin for media events and at times when Stalin had to meet government functionaries and others. In 2008 one of Stalin’s doubles came forward, having written a book about his adventures as a political decoy. The Putin government gave Felix Dadaev permission to tell his story at age 88. He appeared in a 2014 documentary about Stalin’s last days on German television. The film is inspired by his memories.